Sunrise Marketing has been hired to develop a neighborhood shop local app for the city of Hartford, CT. 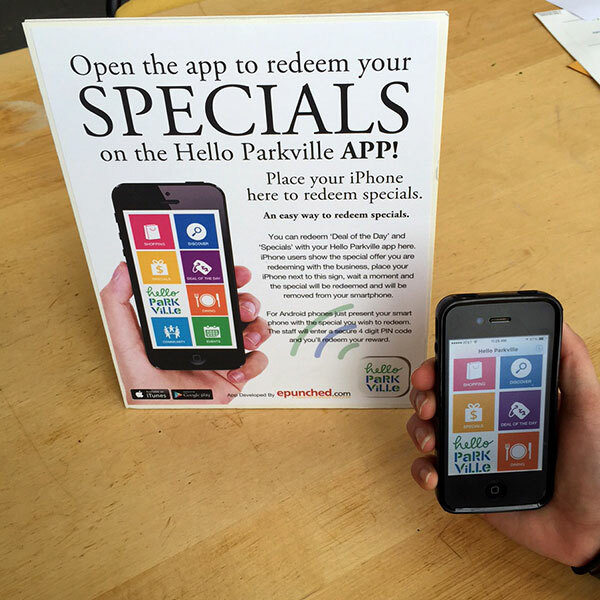 The ‘Hello Parkville’ app is part of a neighborhood revitalization strategy sponsored by the city. The project includes street banners, stenciled street and sidewalk designs as well as the companion Hello Parkville app, website and beacons. Parkville is a section of Hartford that is undergoing a resurgence with new affordable living communities, new fledging businesses as well as serving as an incubation space for budding entrepreneurs. The ambitious project includes the deployment of 100 beacons that will be used in retail, restaurant, community centers and common areas throughout the Parkville region. Beacons are small bluetooth enabled devices that emit a signal that is picked up by smart phones, in this case Apple iPhones, working in concert with the new Apple iBeacon technology. They have effective ranges from a couple of inches away to over 150 feet and can be used indoors and out. 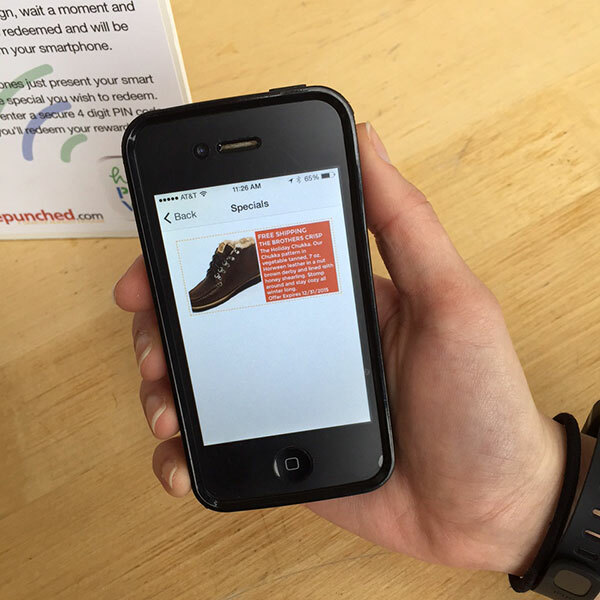 Beacons are used to ‘trigger’ actions on the user’s phones (presently Apple iPhone devices running at least iOs 7). These actions can be anything from simple messaging, loading videos, links to websites, coupon distribution and deal redemption. At the store, the user taps specials and select the offer they wish to redeem. They then place phone near display. 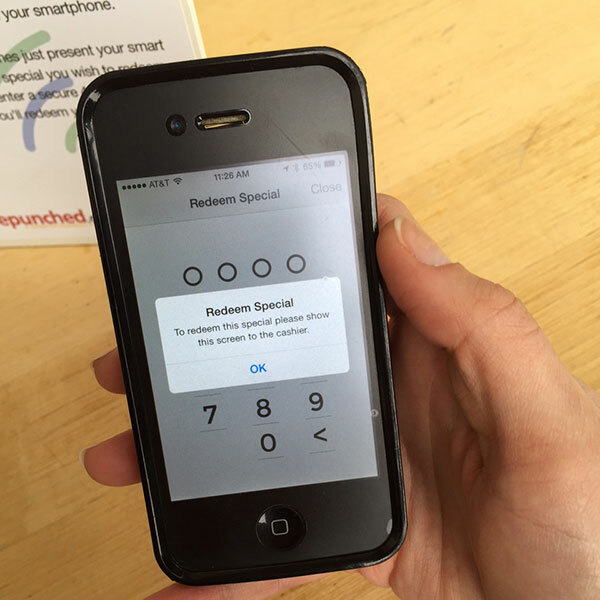 The beacon triggers the redemption and the special is removed from the phone. The consumer application for the beacons will be used initially to redeem specials which will be supplied by local small business owners. Many of the business and community groups will also be featured prominently on street pole banners. Sunrise Marketing has designed and produced a promotional package with window clings, posters, takeaways and brochures. In addition to the app, website and promotional material, Sunrise Marketing has also developed social media sites for the program on Facebook, Twitter, YouTube, Pinterest and Instagram. Community members are encouraged to contribute directly to the social site as well as a community calendar. All participating companies and organizations are also featured on the website and app. The whole idea is to draw attention to the diverse Parkville community. 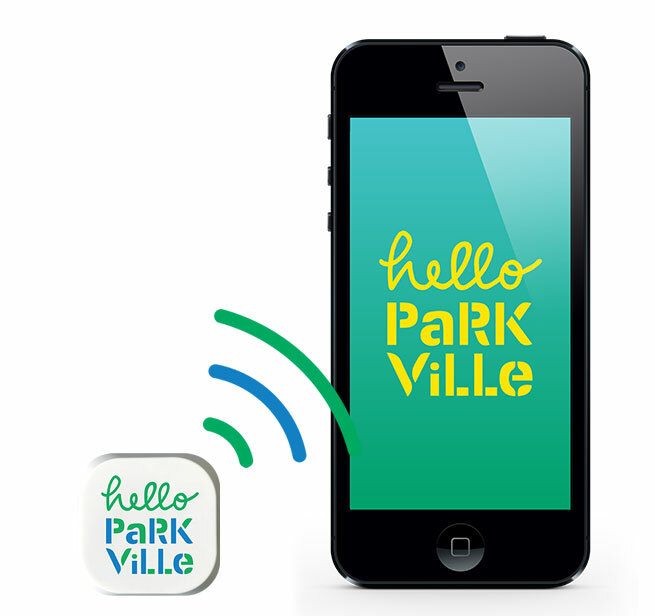 The Hello Parkville campaign presents a unique opportunity to provide cutting edge tools like apps, social media, and Apple’s iBeacon technology to small business owners organized by a city initiative.